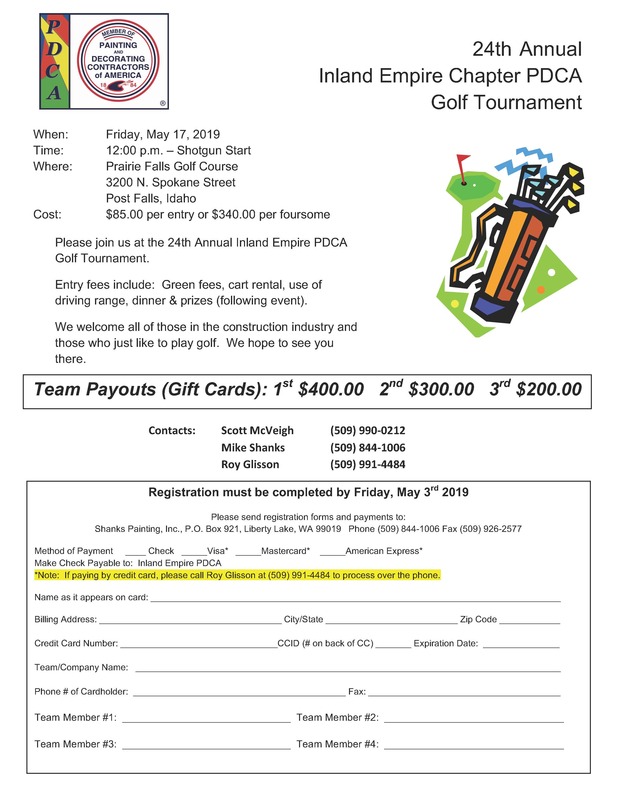 Please join us at the 24th Annual Inland Empire PDCA Golf Tournament. Entry fees include: Green fees, cart rental, use of driving range, dinner & prizes (following event). We welcome all of those in the construction industry and those who just like to play golf. We hope to see you there.